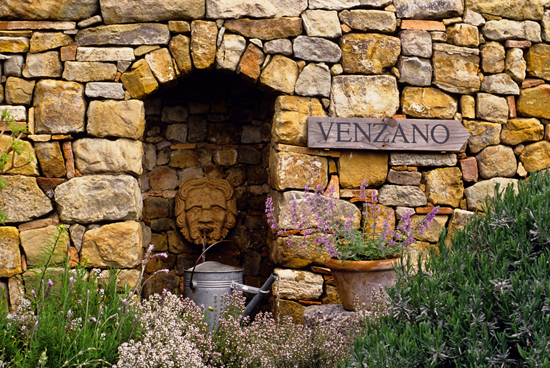 I was fortunate to be invited to a magical garden in Italy to do some of the photography for Stephanie Donaldson’s book ‘Vensano’ a Scented Garden in Tuscany. Two australians had made a nursery and garden in the grounds of a ruined monastery from where they sold plants to the locals and to holiday makers who filled their cars with wonderful plants and transported these memories of Tuscany back to their gardens. The Australians have moved on and sadly the monastery has been converted into luxury apartments, but the garden they created lives on in these images. Copyright © 2017. All rights reserved. Michelle Garrett Photographer.